Fantastic, well-maintained townhome in desirable Quail Pointe at Alvamar w/ HOA to include lawn and snow service. Gorgeous view of the lake from deck. Brand New Roof. 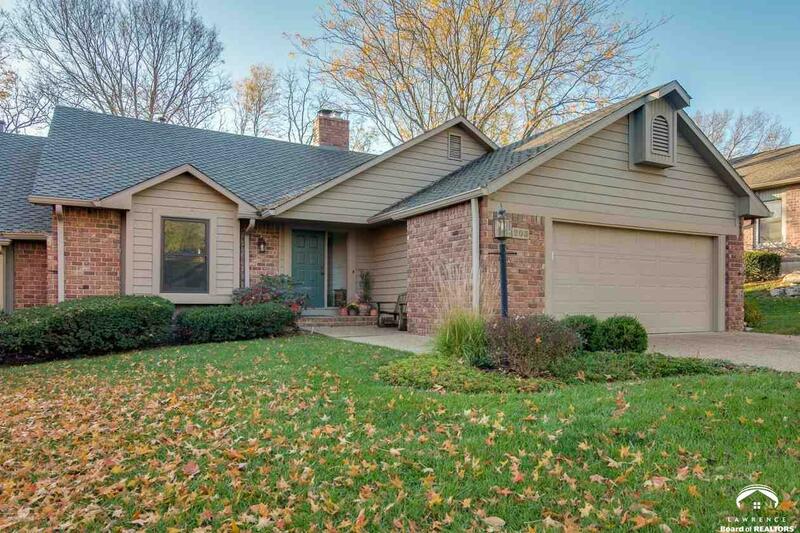 3 BR/3 BA, daylight basement w/ample storage. Super functional space, quiet, peaceful neighborhood. Better hurry, as these units don&apos;t last long!